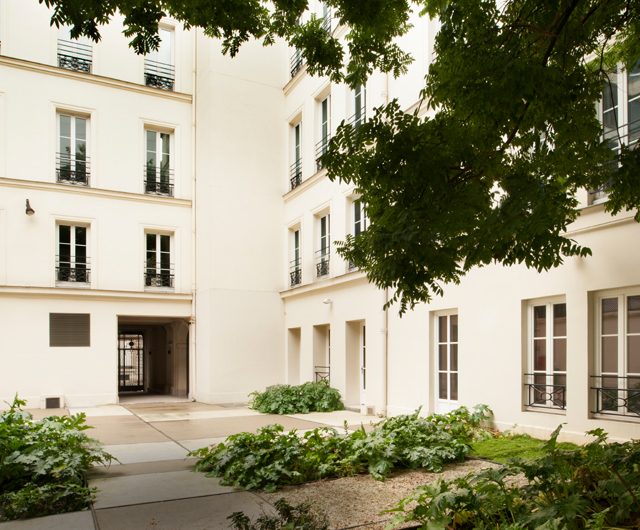 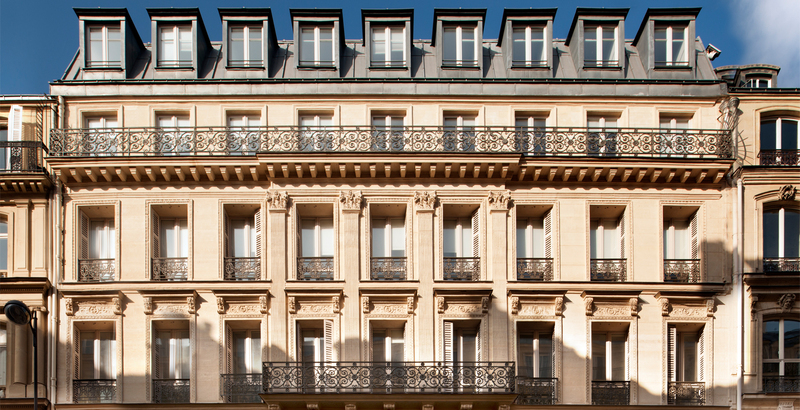 This six-storey office building with its attractive Haussmannian façade sits close to the Palais de l’Elysée and the hotel Le Bristol with the American and British Embassies as close neighbours. 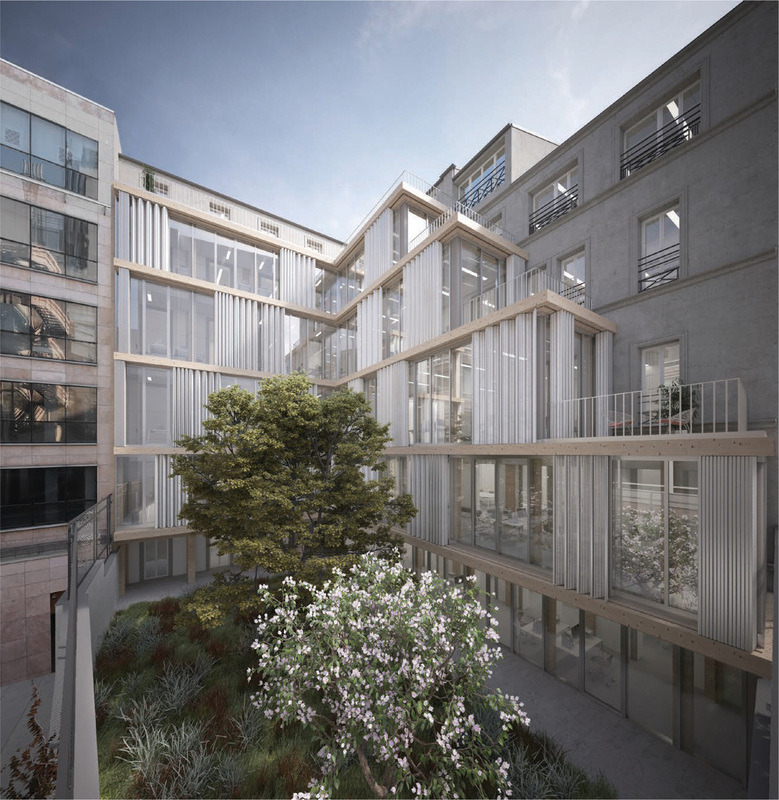 The project will see the existing building comprehensively refurbished and extended to the rear which will further add commercial floor space. 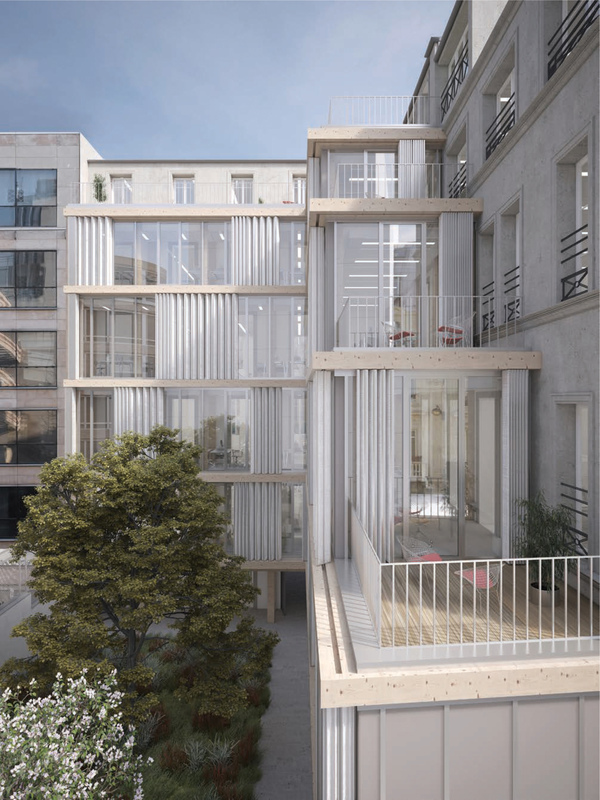 The refurbishment and extension proposal will also include the introduction of terraces for additional outdoor space as well as larger windows and a beautifully landscaped courtyard.